This Prima single oven has a plethora of various cooking options including, conventional cooking, fan assisted, grill and a fan assisted grill. 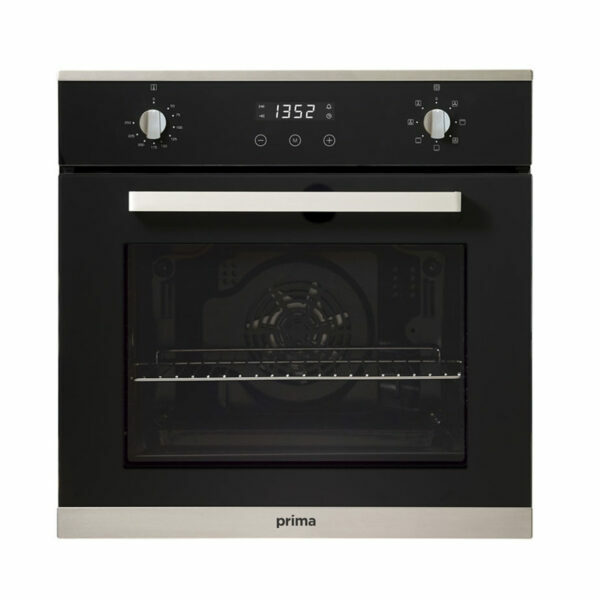 Finished in mainly black with stainless steel additions this oven is brings a modern and contemporary look to your kitchen. 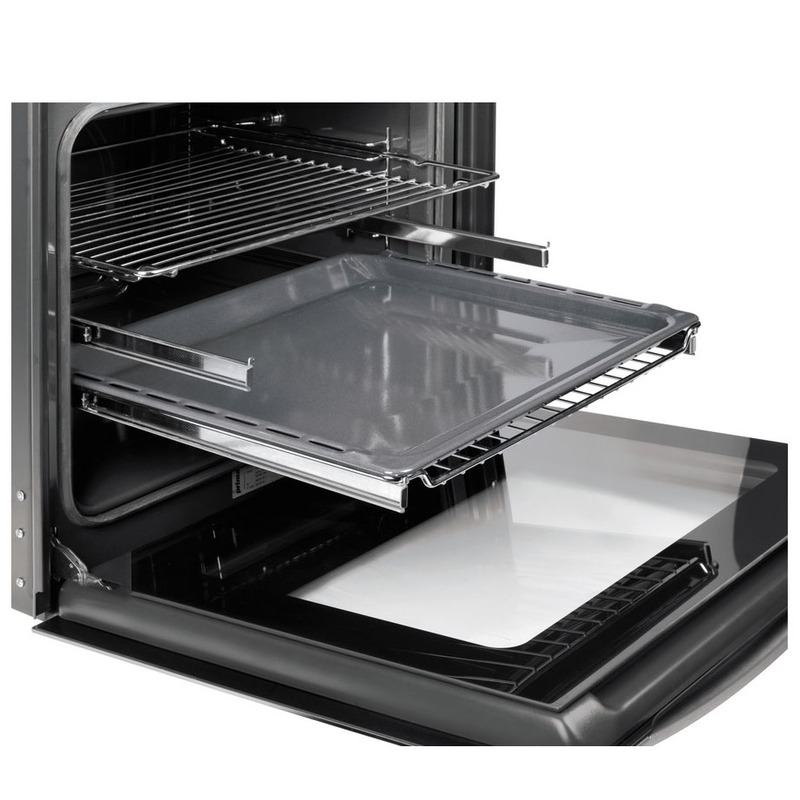 With the option of adding a telescopic extension rails, this adds the versatility of viewing your cooking without lifting it out of the oven. Full length telescopic runners to allow trays to be pulled out of the oven.